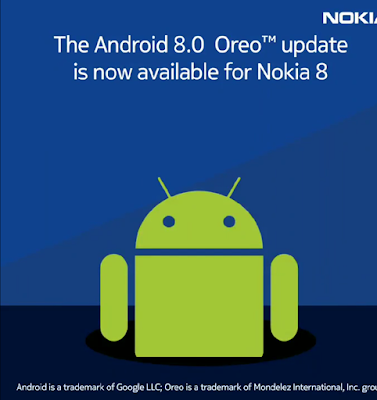 HMD Global Is Updating Nokia 8 To Oreo 8.0 - AndroGuider | One Stop For The Techy You! HMD unveiled the Nokia 8 three months ago in August, just a few days before Google released the stable version of Oreo. The Finnish company invited the community to test out Oreo for the Nokia 8 when it opened its beta program last month. 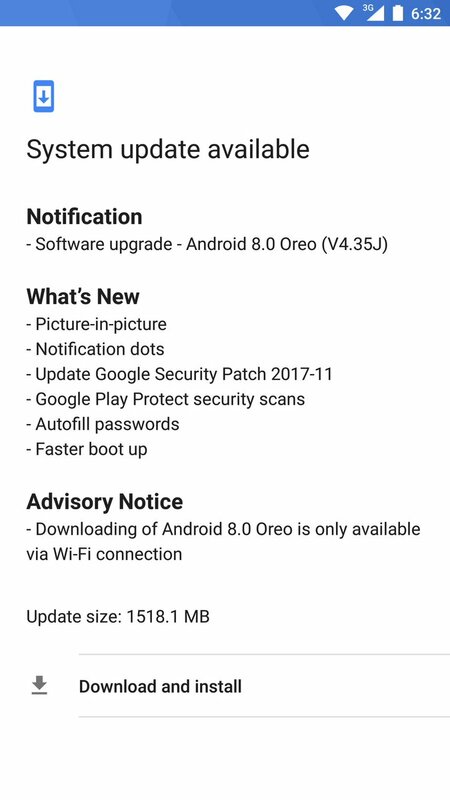 After only a month in beta, Oreo is now ready for the Nokia 8. HMD Global is now rolling out Oreo 8.0 for the Nokia 8. The update size is over one and a half gigabytes. Additionally, the update can only be downloaded over WiFi; so downloading over mobile data won't work here. The update also comprises of the November security patches. Sadly though, support for Project Treble is missing (notice that the result of "getprop ro.treble.enabled" is false). In case you don't know much about Project Treble and how it can fasten up Android's upgrade process, you can refer to our editorial on the same here.